Cynthia began using drugs at an early age and later became an addict along with her husband. After a few years into their marriage, they were introduced to methamphetamine. Cynthia and her husband used, manufactured, and sold meth at their home – where they lived with their children. This new level of drug use quickly destroyed their lives and resulted in a police raid upon their home and led the couple to jail. In prison, Cynthia began to go on her knees and ask the Lord to walk her through the mess she had made. 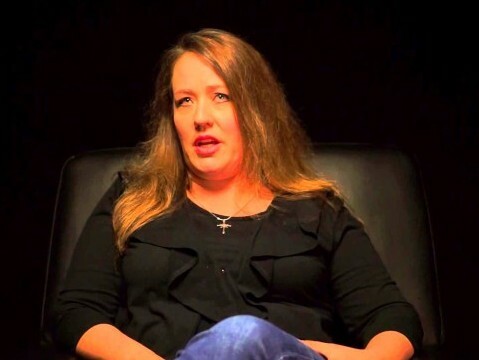 God changed Cynthia when she rededicated her life to Christ in her jail cell. She now works, goes to college, volunteers at a half-way house, and manages ministry called the Chaplains Trunk along with her husband.